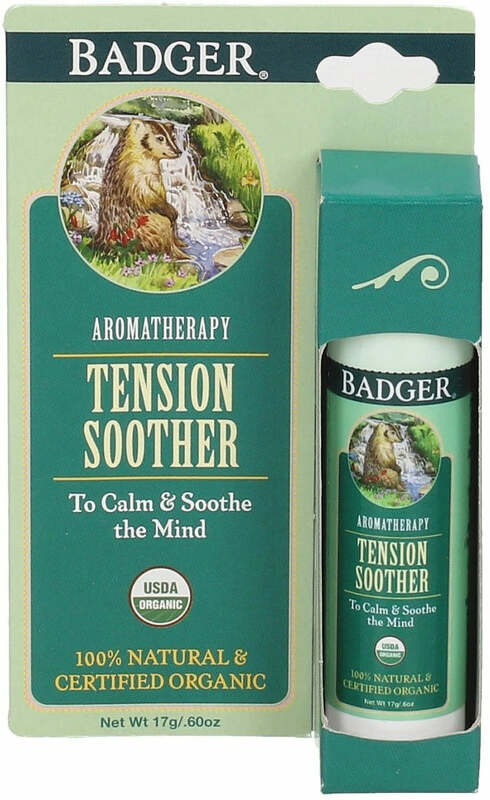 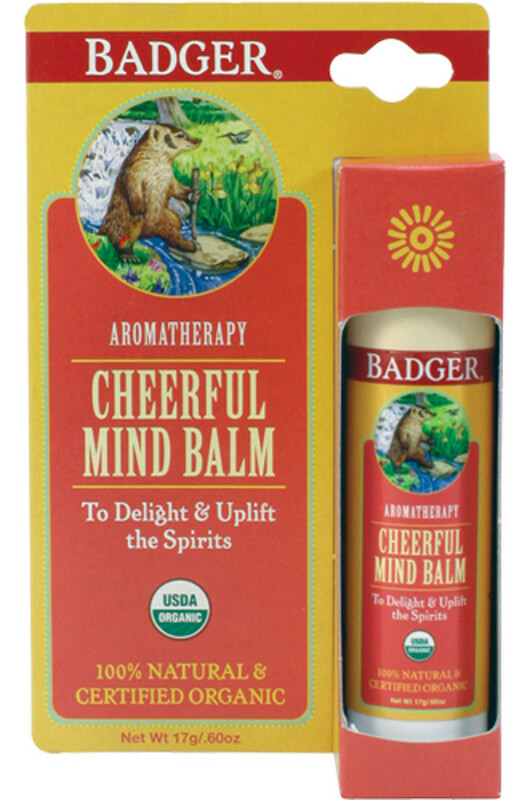 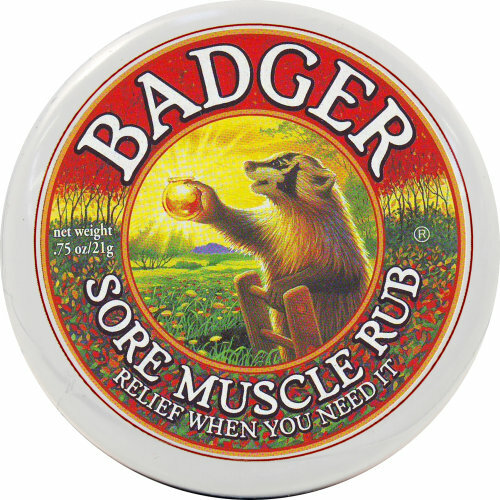 Badger Balm began in 1994 with a mission to provide potent care to dry, cracked hands. 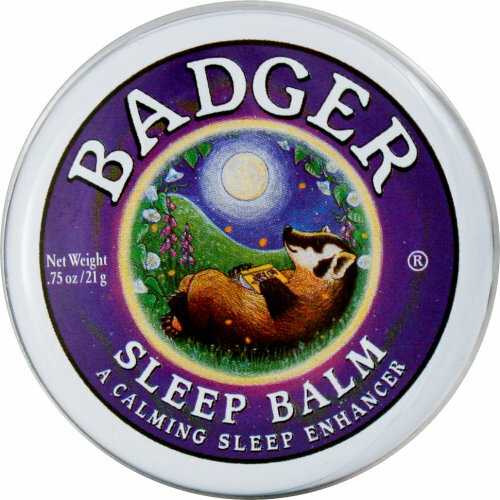 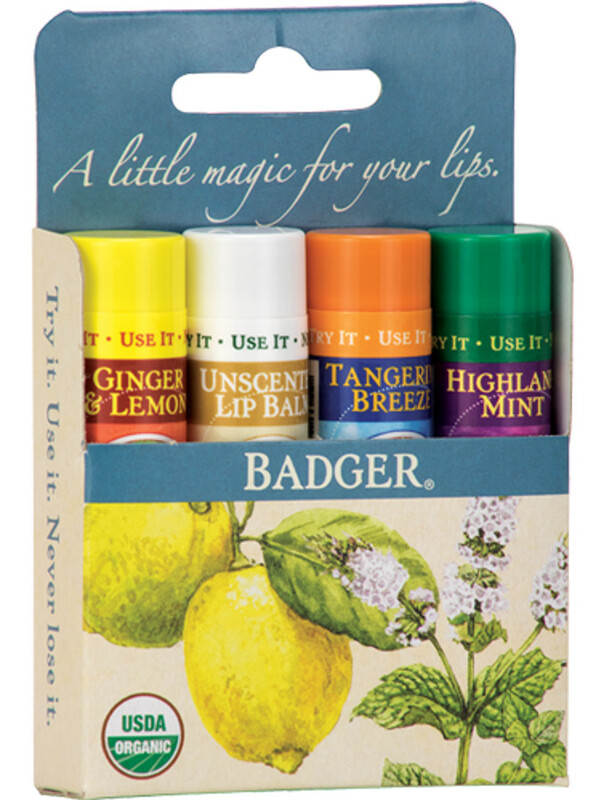 Badger Balm is USDA certified organic, using natural ingredients such as olive oil and beeswax. 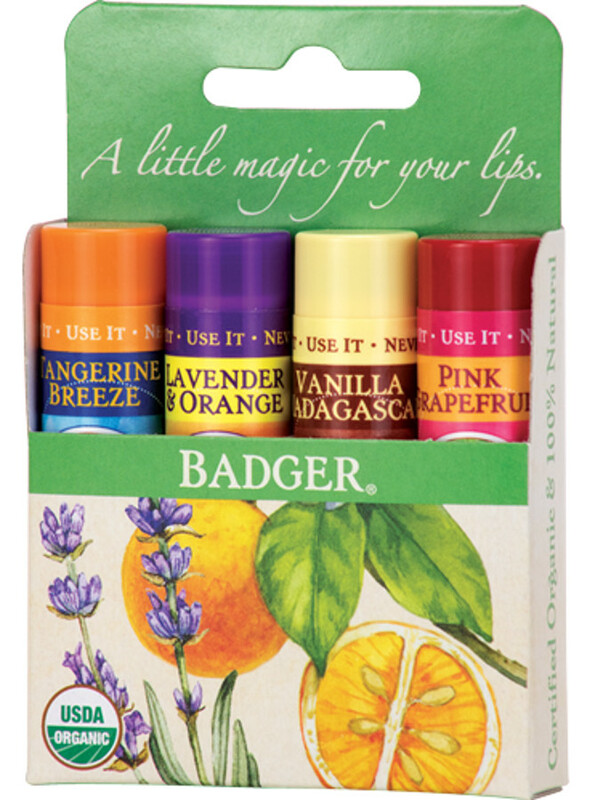 Today, the brand includes a wide range of beauty and health products including soaps, lip balms, and sunscreens.